Have you ever imagined yourself sitting outside on a quiet and peaceful night with the sweet fragrance of flowers filling the air around you? Now, this doesn’t have to be a simple imagination because you can start planting some night blooming gardens to transform your garden to your official nocturnal haven. 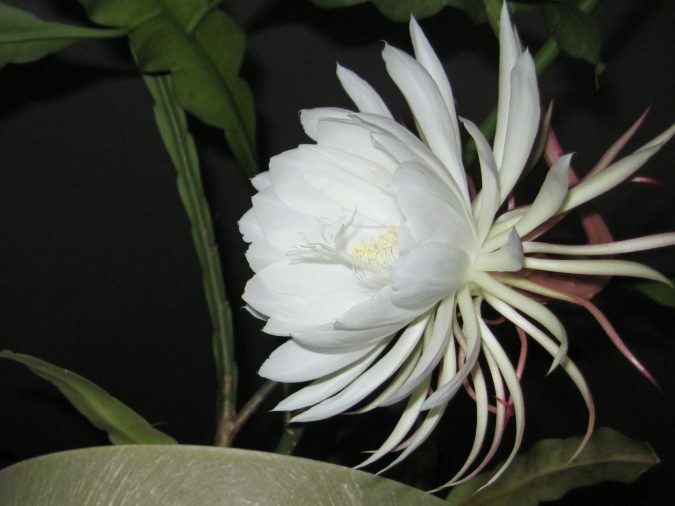 Check out these top 10 flowers that bloom at night in no particular order. This flower is part of the cactus genus, abundant in Southern Arizona and Mexico. What makes this plant unique is the fact that it blooms for just one night each year, in between the months of June and July. 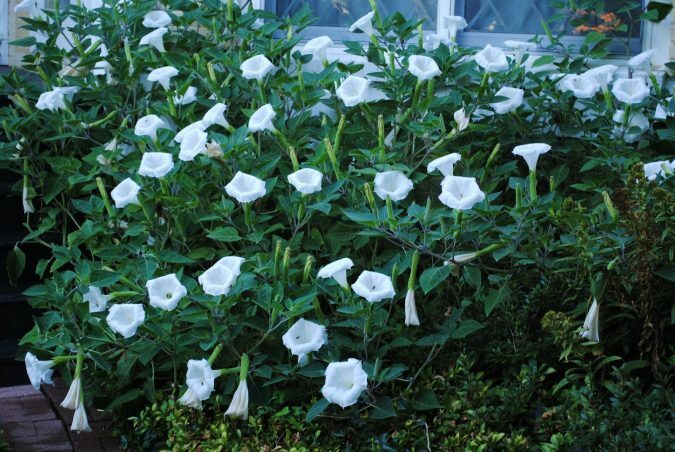 Be ready to fall in love with these beautiful white flowers that fully bloom when nighttime comes. It is another floral variety of cactus native in Brazil and Mexico. It is remarkable for its very fresh and deep fragrance that spreads the moment it blooms, growing between late spring and early summer. 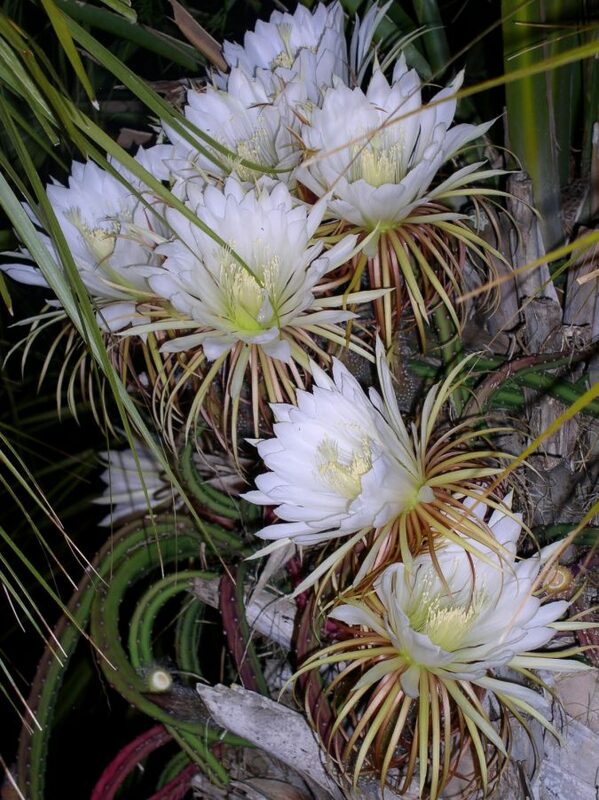 These flowers are called so since they bloom in the evening and last until the morning. These flowers come in various colors include pink, yellow, white, red, and blue. These are also among the world’s most pleasant smelling flowers. 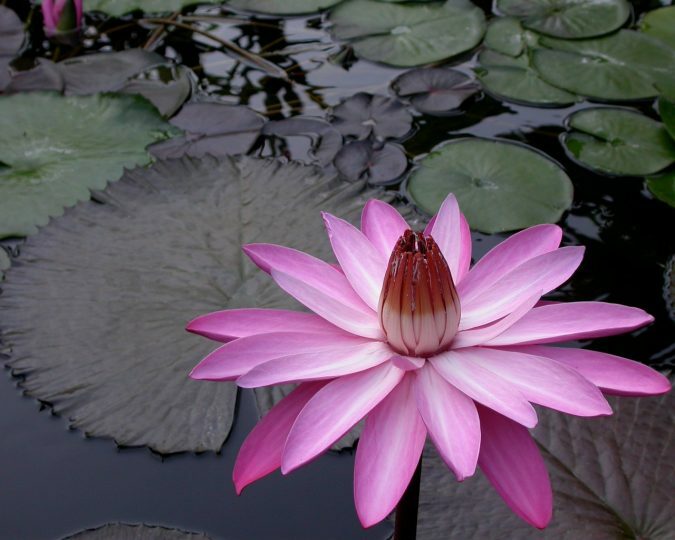 Also called jewels of ponds, night bloom water lilies don’t just look stunning but they also help a lot in the pond’s ecosystem. These flowers are available in pink, red, and white shades, opening up at night and staying open until 9 to 10 in the morning. 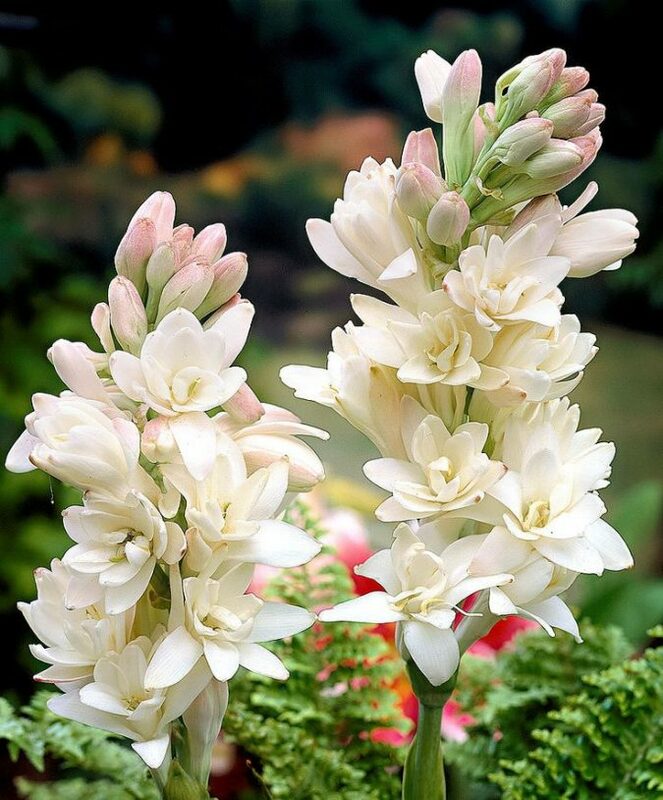 It’s a fragrant and very expensive flower, which is used in weddings and perfumes. 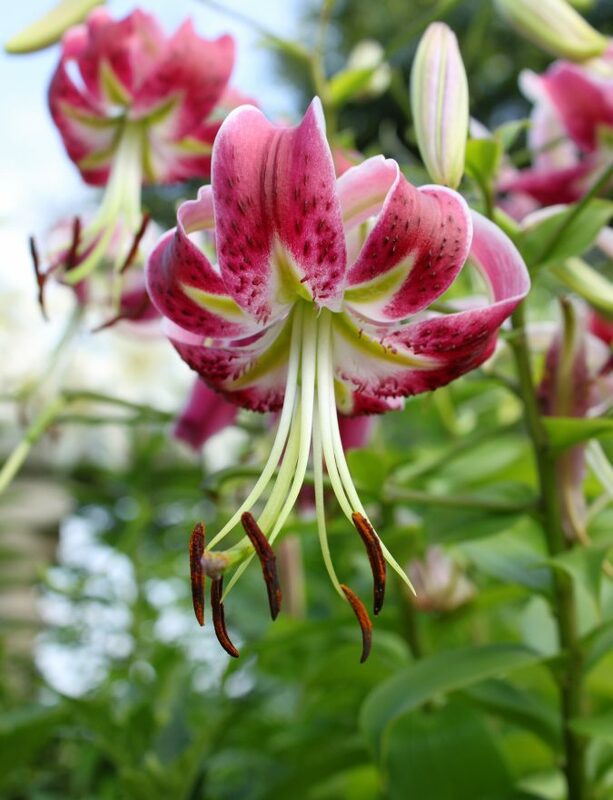 It’s a part of Lilium Genus family that has about 110 species. 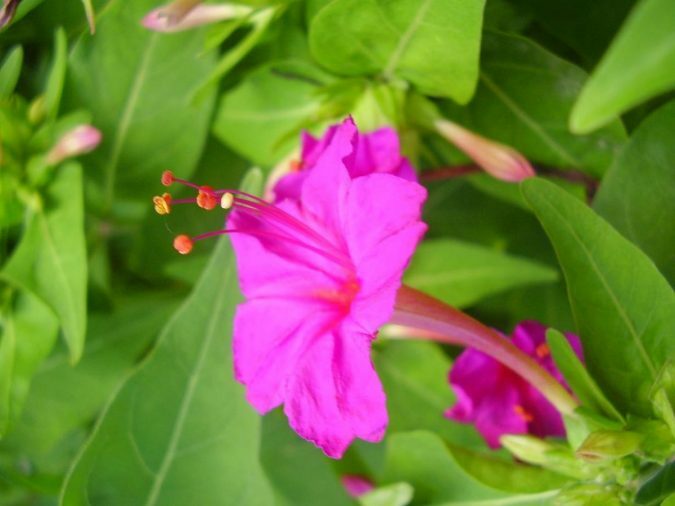 Its flower has a total of six petals and the colors differ from yellow, white, purple to pink, and orange. If every type of this flower is planted, your garden will look colorful. 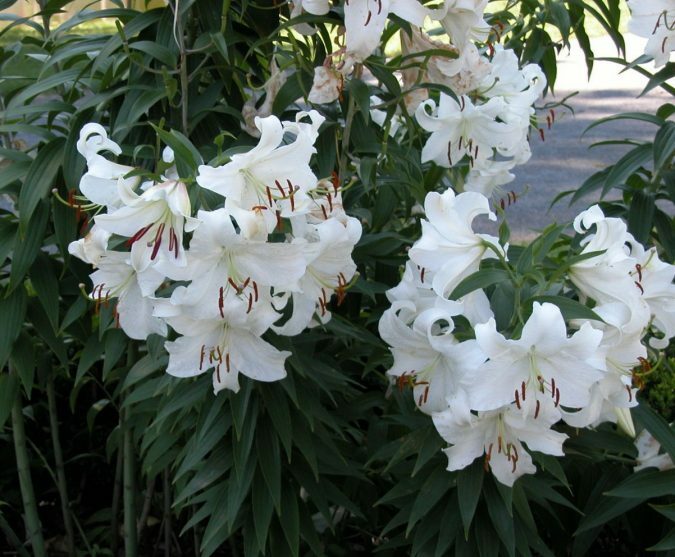 Casablanca Lily is delicate, elegant, and has a good fragrance. It’s a beautiful night blooming flower, which grows best in America. 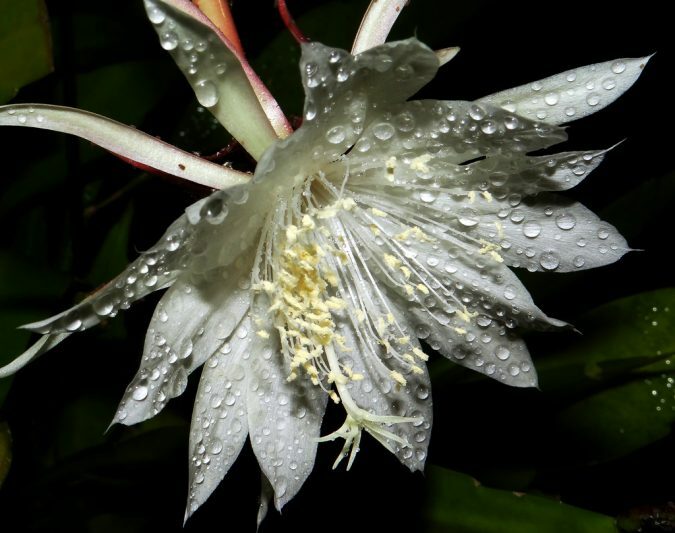 As its name suggests, this flower opens at the dusk as well as close up in the morning. Its beautiful white and pink blossoms look like full moon. 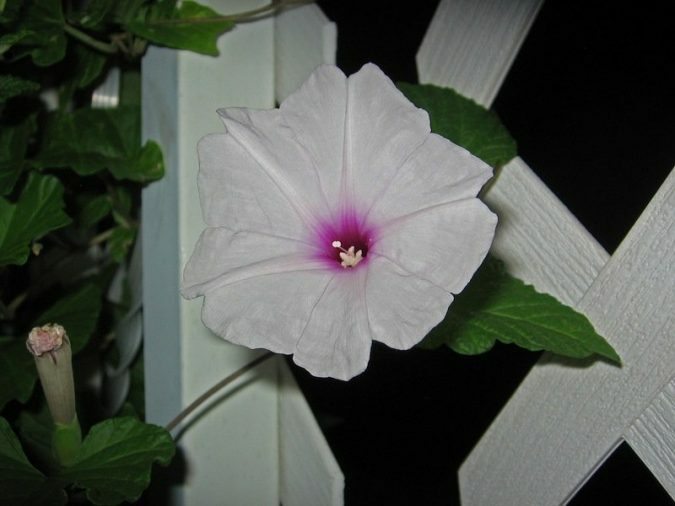 To plant the Moonflower seeds, the best soil is sandy loam soil. This grows 6-15 ft in height. 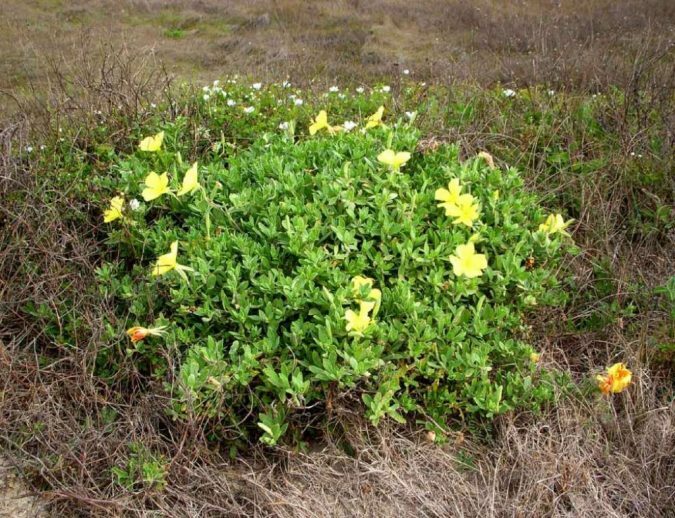 They require warmer temperature and usually bloom in summer and spring. 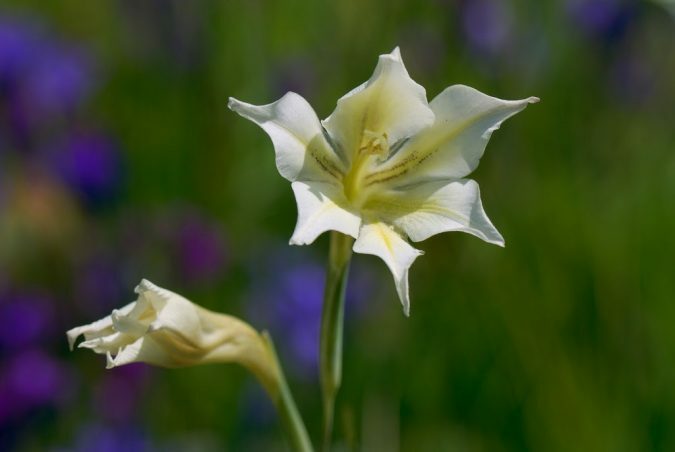 Gladius is sword’s Latin word and this is the reason that Night Gladiolus is renowned as sword lily. 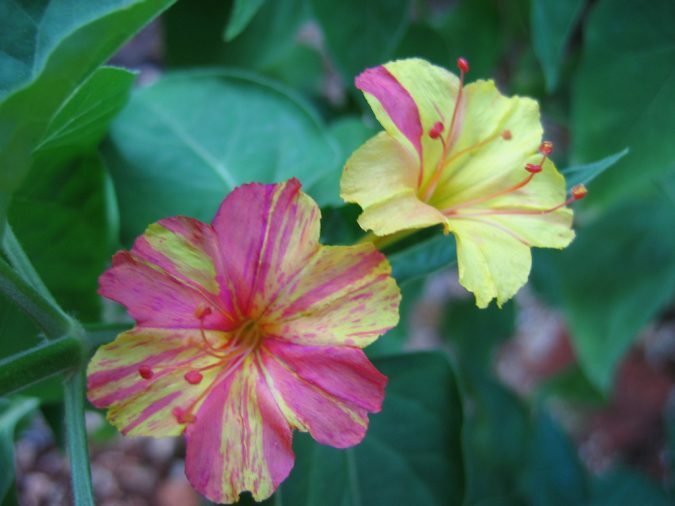 These flowers are native to South Africa, Tropical Africa, Asia, and Mediterranean Europe. 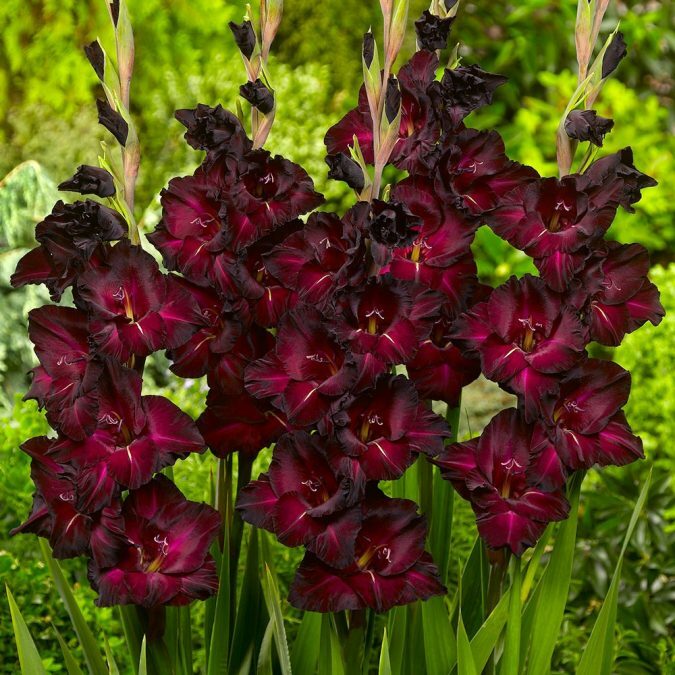 These feature a spicy night fragrance and come with creamy yellow color, white and deep purple. They bloom between early summer and late spring. 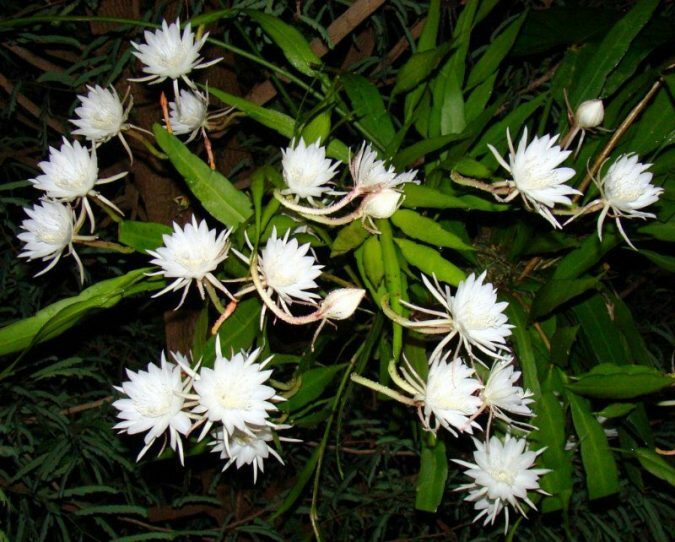 It’s a plant from the Onagraceae family that’s originally indigenous to North America, yet it’s now found in Asia, Europe, Australia, and New Zealand. 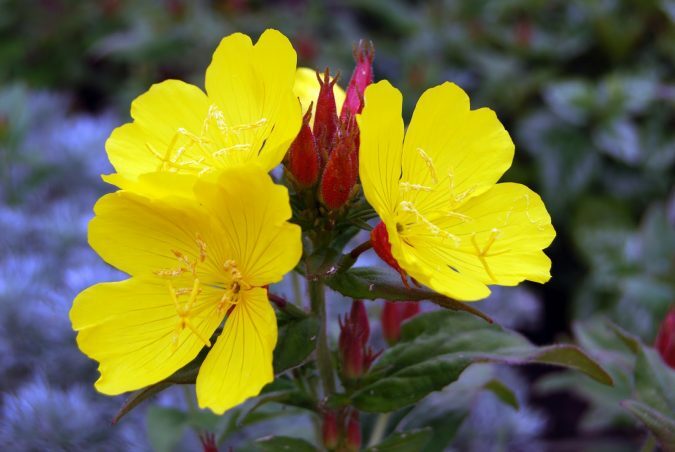 Evening Primrose is a beautiful yellow flower, which blooms at night. 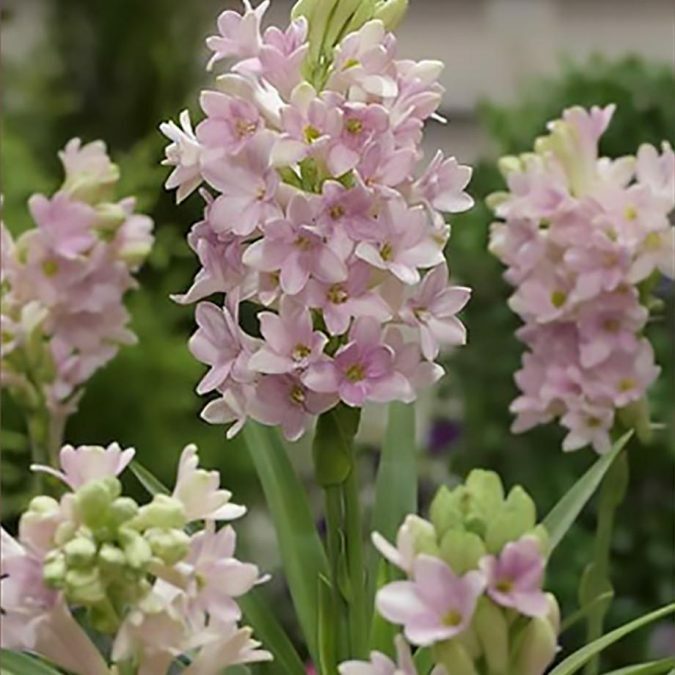 It’s a richly fragrant bulb that was a Victorian favorite. 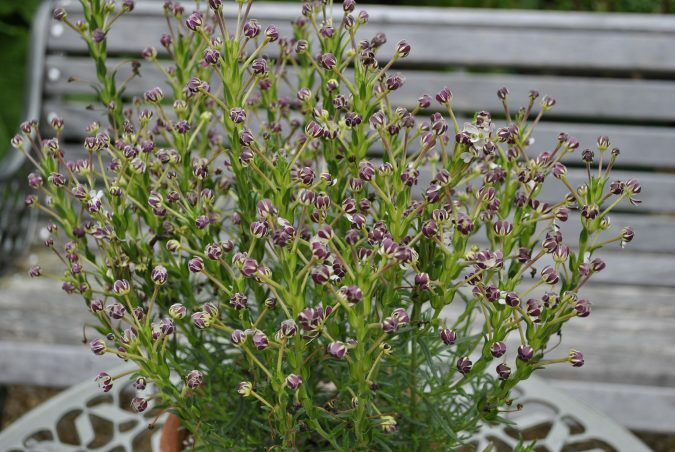 This flower can be planted in containers or beds and must be 2-3 inches deep. The gardeners in the zones lower than eight should dig up the bulbs during fall. It appeared in the garden books as early as year 1935. 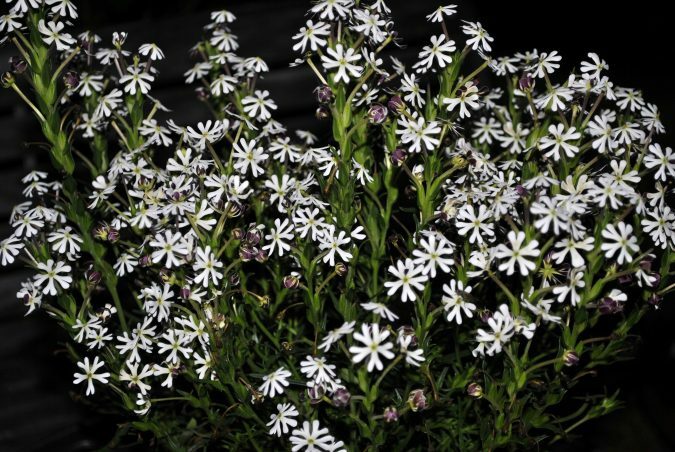 With its small purple buds, which open to white, Night Phlox grows to about a foot, which makes it perfect for the border’s front.